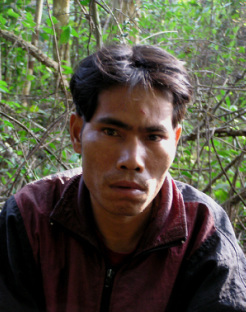 Rmah Plun, a Montagnard (Jarai) Christian from Gia Lai province, fled to Cambodia in 2004, where he was recognized as a refugee by UNHCR. In May 2005, though Plun was eligible for resettlement abroad, he decided to return to Vietnam because he missed his family. --Interview conducted by the Campaign to Abolish Torture in Vietnam.